Dr. Griffin is a widely published shoulder specialist in Virginia with advanced arthroscopy training. 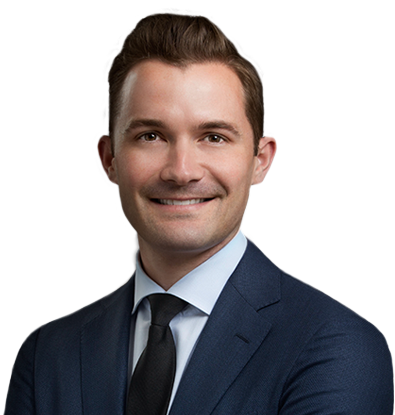 Dr. Griffin is able to perform the vast majority of shoulder procedures in a minimally invasive fashion, including all types of rotator cuff repairs and instability repairs with a joint preservation focus. These techniques allow him to repair tears that some consider "irreparable." In addition, he performs anatomic and reverse shoulder replacements for shoulder arthritis. He is the previous team physician for the Chicago Bulls and White Sox and specializes in returning athletes to full function. He is the only elected member of the American Shoulder and Elbow Surgeons (ASES) in Hampton Roads and Editor for multiple peer reviewed journals. He regularly lectures nationally on various topics, performs high-level research and has published over 50 articles and book chapters. At the recent Annual Meeting of the American Shoulder and Elbow Surgeons. 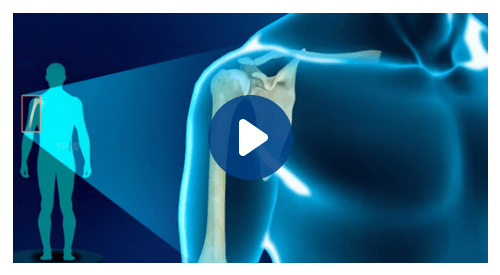 If you would like to obtain an evaluation of your shoulder, Dr. Griffin is an orthopaedic surgeon specializing in shoulder surgery who is happy to help whether it is a first evaluation or a second opinion. How do I get an opinion? What if I need surgery but live far away?